Five years ago ZM host Megan Sellers met Andrew Papas, former singer of Titanium band, as a guest at breakfast show. Toyboy Andrew (as what Fletch and Vaughn call him) said it was like a scene out of Romeo and Juliet, -only instead of catching each others’ mesmeric gazes through the glass of a fish tank, it was the glass of a radio studio instead. From the staring and flirting in the first meeting to falling in love and being each others favorite persons. Watch the passion and warmth exude from Megan and Andrew in their wedding film, preserved forever. The giggles, the laughter, the happy tears, and the smiles so wide they make your cheeks hurt – all of these things are the marks of a day you’ll never forget which is the case for Mike and Anna’s wedding day. From the tale of sweet Mike’s proposal in Paris to Anna’s beautiful smile at the treasured memory - it’s plain to see the love, the compassion, the tenderness in their love. 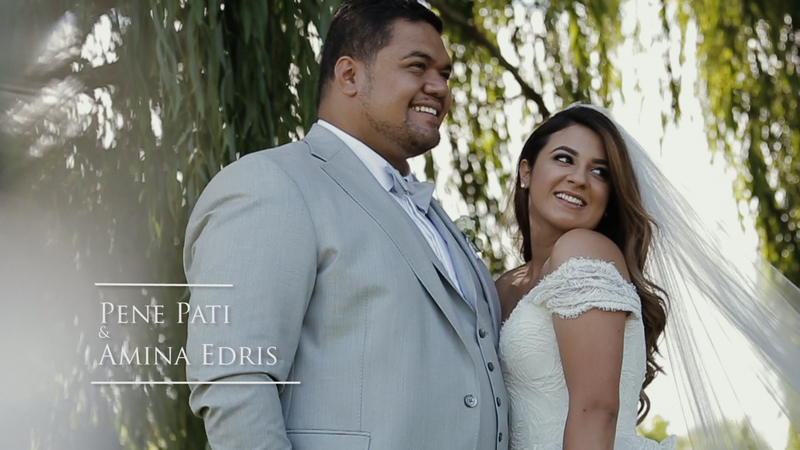 Watch their wedding film to see those precious moments captured forever. Hannah looks as if she’s just stepped out of a dream, as she walks down the aisle to her beloved Matt, a stunning vision of white. Matt’s love for Hannah is unmistakeable in the way he watches her, listens to her, and looks at her – a look of love that says he will cherish her forever. 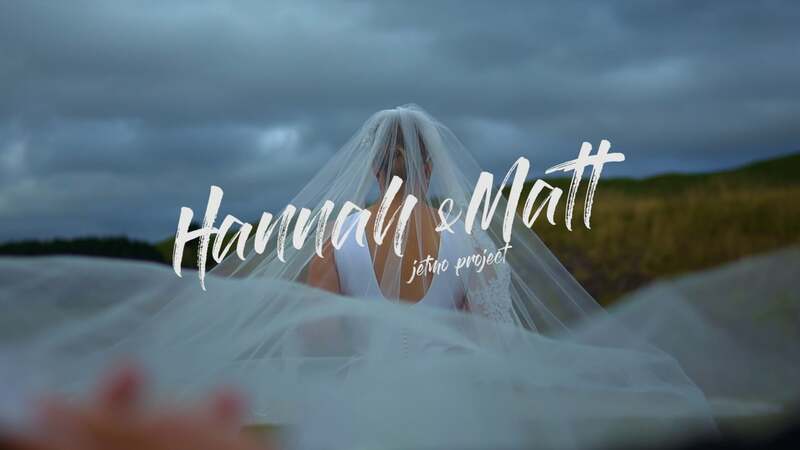 Watch Hannah and Matt’s wedding film to witness the raw emotion, the happiness, and the genuine love that radiates through every vow exchanged, every kiss and stolen glance. 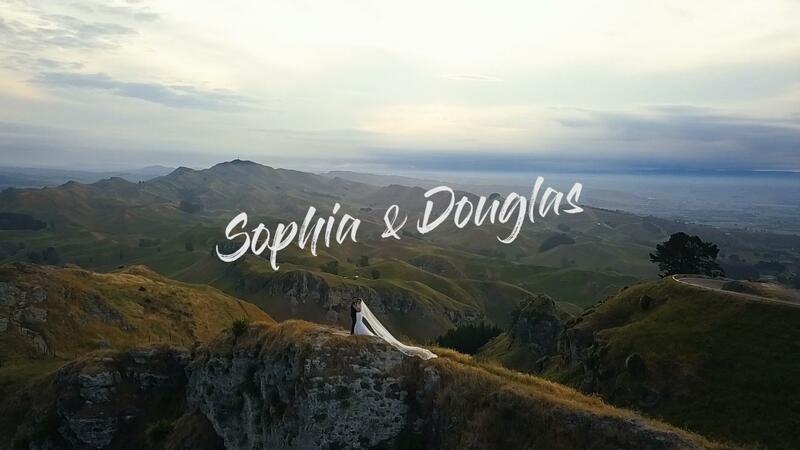 There couldn’t be a more beautiful, picturesque place than Taupo to gather the family and friends together to celebrate their lives so far, and their wonderful life together to come. Love is in the air in Italy. Mariana can’t contain her beautiful smile as she walks down the aisle in an elegant vision of white, to be forever joined with her beloved Massimo. The happy couples’ excitement and joy is palpable in their wedding film as they celebrate two lives intertwining as one. Watch Mariana and Massimo’s wedding film to see smiles, laughter and good times all around – all set against the beautiful sun soaked fields of Italy.